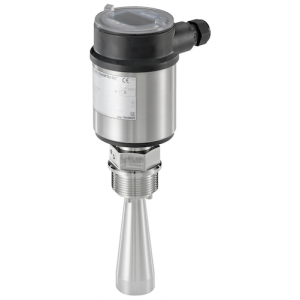 The Type 8136 is a non-contact radar level transmitter for continuous level measurement. 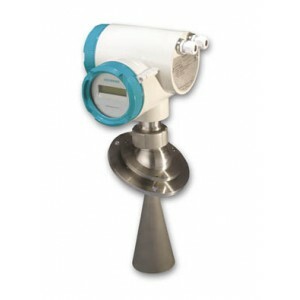 ThIS unit is available in two versions: One with encapsulated horn antenna which is particularly suitable for level measurement of aggressive liquids in small vessels. 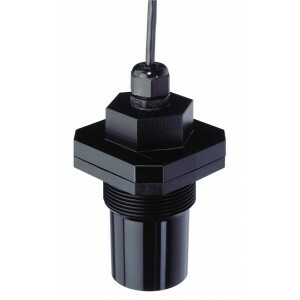 The other with a plastic horn antenna particularly suitable for flow measurement in open flumes or gauge measurement in waters. 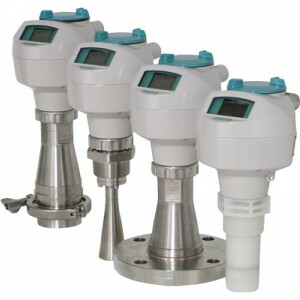 The Type 8137 is a non-contact radar level transmitter for continuous level measurement. 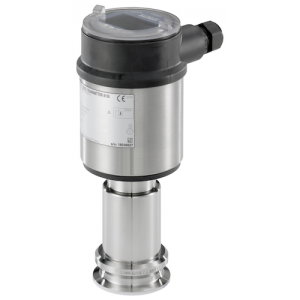 The unit is available in two versions: - with thread and horn antenna (ø 40 mm) particularly suitable for use in small tanks and process vessels for measurement of practically any product. 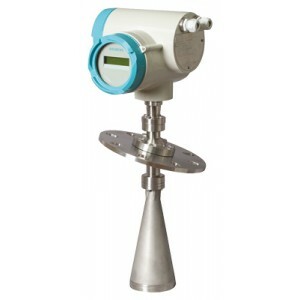 Also with flange and horn antenna (ø 40 or 75 mm) particularly suitable for use in storage tanks and process vessels for measurement of products such as solvent, hydrocarbons and fuels under extremely difficult process conditions. 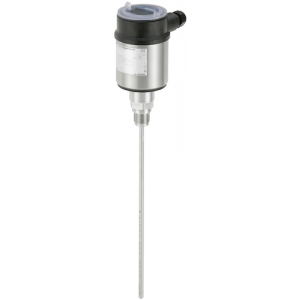 The Type 8138 is a non-contact radar level transmitter for continuous level measurement. 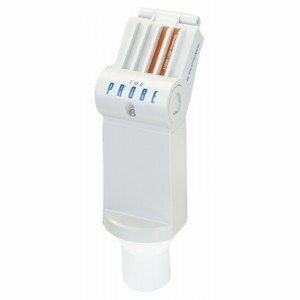 It is particularly suitable for use in small vessels that contain beverage liquids under sanitary process conditions. THIS PRODUCT IS NO LONGER AVAILABLE Pressure Range: 0.30 up to 10 metres, Accuracy: +/ 0.25% of full scale, Resolution: +/- 3mm, Supply Voltage: 18-32 VDC or 110-230AC, Medium temperature: -40 up to +80°C. The Type 8177 is a non-contact ultrasonic level measuring device, designed for continuous level measurement in open or closed vessels. The unit is suitable for liquids, but also for solids, in virtually all industries, particularly in water and waste water management. 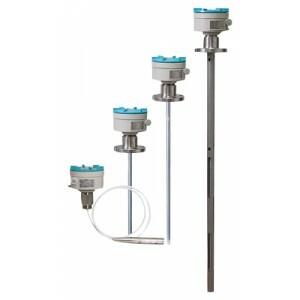 The Type 8188 is a level measurement device with cable, rod, both interchangeable probe or with coax probe, designed for continuous level measurement. 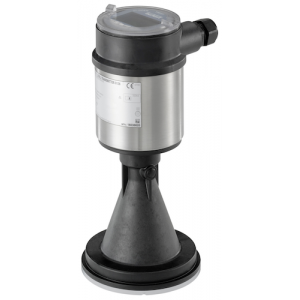 The unit is suitable for liquids, for industrial use in all areas of process technology. 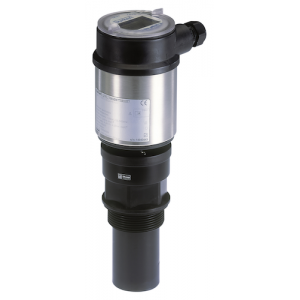 With a measuring range up to 75 m, the 8188 is best suited for tall vessels. Even process conditions such as strong steam generation, density fluctuations or changes of the dielectric constant do not influence the accuracy of the measurement. 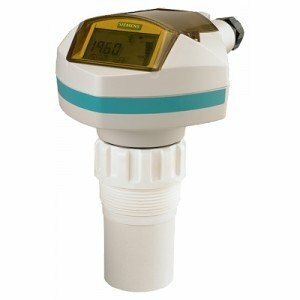 Build-up or condensation on the probe or vessel wall do not influence the measuring result. 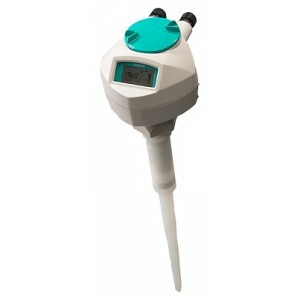 A liquid interface measurement is also possible with the Type 8188, typically an oil/water interface. 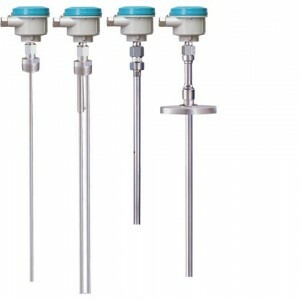 The Type 8189 is a level measurement device with interchangeable rod probe, designed for continuous level measurement. The unit is suitable for liquids, for industrial use in all areas of process technology. the main application targets are in Food and Beverage (F&B) and pharmaceutical tanks to the new rod in stainless steel 1.4435 with Ra < 0.76 µm. For applications with corrosive liquids a PFA coated version is available. Measuring range up to 12 meters. Safe or hazardous area duty. ETFE or PVDF wetted parts. 4-20mA or profibus output. 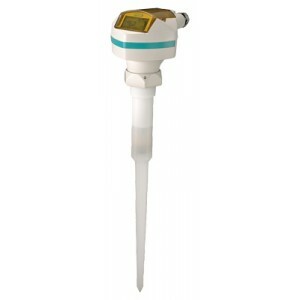 Ultrasonic Level Transmitter. Temperature Max 200°C. Pressure Max 40 BAR. Range of 20 m (66 ft). Radar Level Transmitter. 4-20mA output. Accuracy 0.5% of measured valve. Max pressure 35 BAR. Max insertion length 10mt. 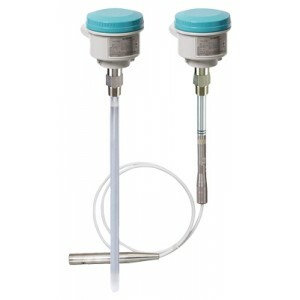 Capacitance Level Transmitter. 4-20mA output. Accuracy 0.1% of measured valve. Max pressure 525 BAR. Max insertion length 35mt. 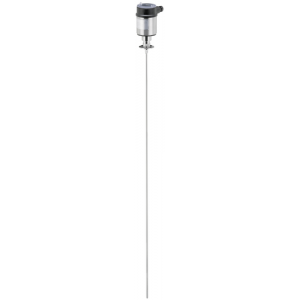 Capacitance Level Transmitter. 4-20mA output. Measuring range 0.3-20 mt. Hart or profibus communication. Safe or hazardous area duty. Radar Level Transmitter. 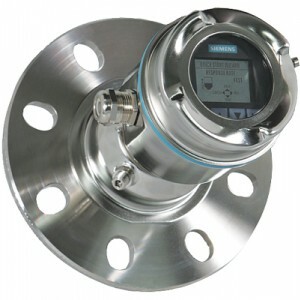 SITRANS LR250 is your first choice for liquid level measurement in storage and process vessels up to 20 meters (66 ft). High temperature. High pressure. 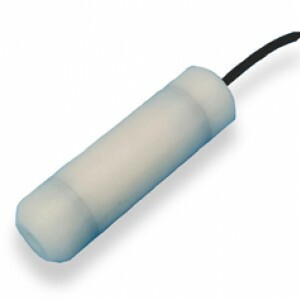 to a range of 50 m (164 ft); Ideal for low dielectric media. 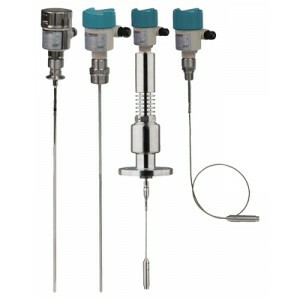 Radar Level Transmitter. Technology: FMCW Radar. Range: 100m. Process Temperature: -40 to 200°C (-40 to 392°F). Process Pressure: Up to 3BAR. Safe or hazardous area duty. 4-20mA, Hart output. Liquids or slurries. Radar Level Transmitter. Range: 0.25 to 5 m (0.8 to 16.4 ft). Process temperature: -40 to 60°C (-40 to 140°F). Output: One relay, 4 to 20 mA (3-wire) or 4 to 20 mA (2-wire). 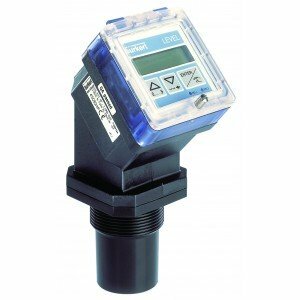 With bodies finished in plastic and stainless steel, our selection of ultrasonic, capacitance, and radar level transmitters offer a sophisticated, robust and reliable solution to a wide range of measurement challenges. As always, each component comes with a downloadable TechSpec for you to peruse at your leisure, whilst many also come with a downloadable manual too. However, with over twenty years’ worth of experience in the industry for you to call upon, you’ll be pleased to know you can also lean on our team of fully qualified engineers ...ideal if you have any a question or concern about the suitability of a particular product for a specific application. Just give us a call on +44 (0) 800 328 8511, or contact us via our handy online enquiry form.